Home » Cheezy Americana » Only the best dressed fleas for MY pets. A small museum in a small town, The Frontier Times Museum in Bandera, Texas packs in a whole lot of the weird and wonderful I’ve not seen anywhere. What it lacks in size, it makes up for in density, and random oddities. The place is full up to the high ceiling with — stuff. 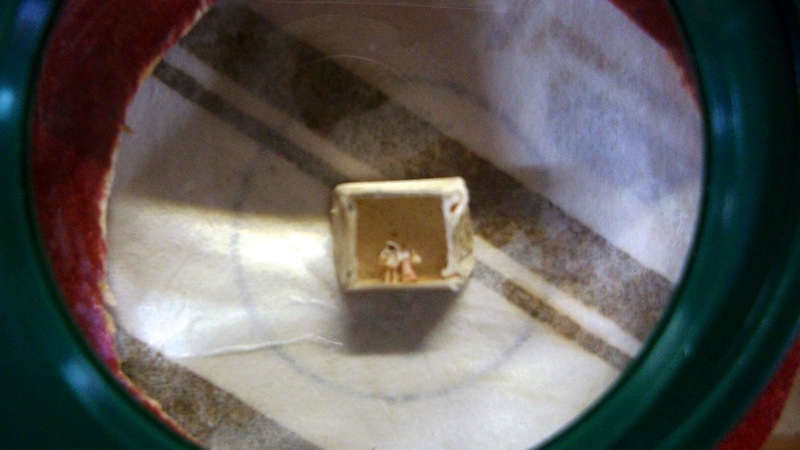 Stuff like shrunken heads and dressed fleas. 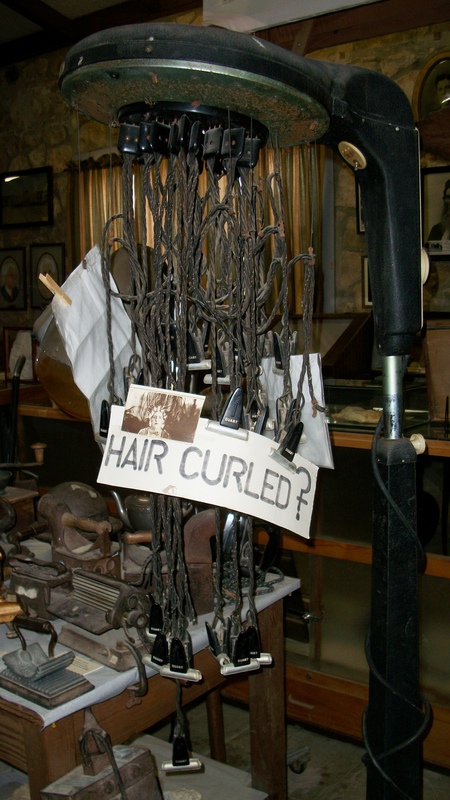 This antique hair curler reminds me of something from a sci-fi movie — you, know something you wouldn’t want on your head. 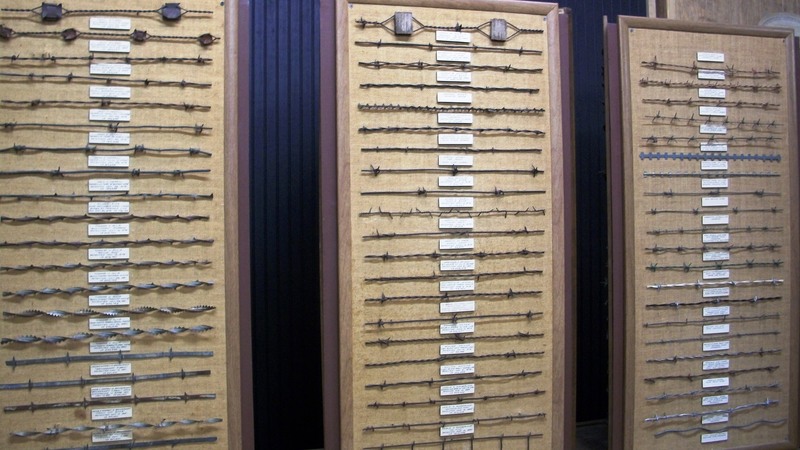 A barbed wire collection – because this is the Texas country, people. Dental tools from a long time ago. More dental stuff from a long time ago. 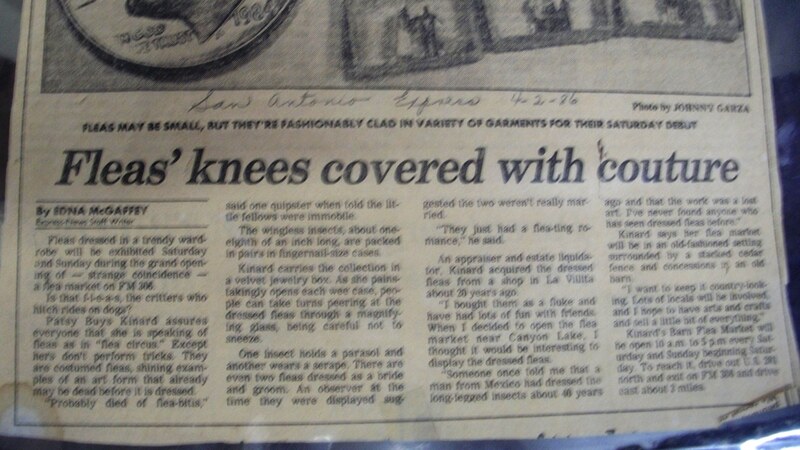 The well-dressed fleas made the local paper in 1986. Naturally. I mean, really, was someone sitting around with too much a little time on their hands and a few loose fleas when they thought, “Hmmm, I wonder how this flea would look in a dress? Let me get out the magnifying glass and some lint and make some clothes for these poor naked fleas!” Yeah, because everyone wants their cat or dog to have only the best dressed fleas. I’m sure alcohol was involved. It would have to be. The Fleas, up close and personal. No, the fuzziness is not due to my photography skills. This picture is as good as it gets — even when you’re there in person. And no, I can’t tell if they’re really fleas, either. For all I know they’re dressed ants. You’ve raised the bar for weird this time. 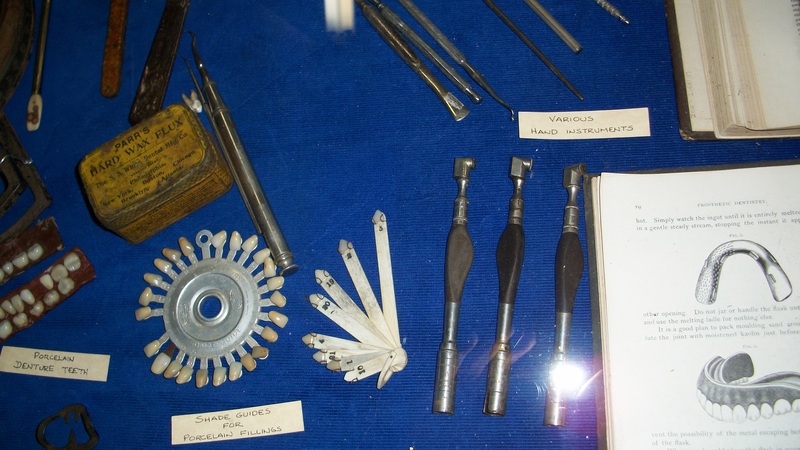 The Marquis de Sade dentistry items reaffirm a number of my suspicions/fear of dentists. The coutured fleas left me speechless. Alas, Melanie will have to do with naked fleas. I love your twisted little mind! 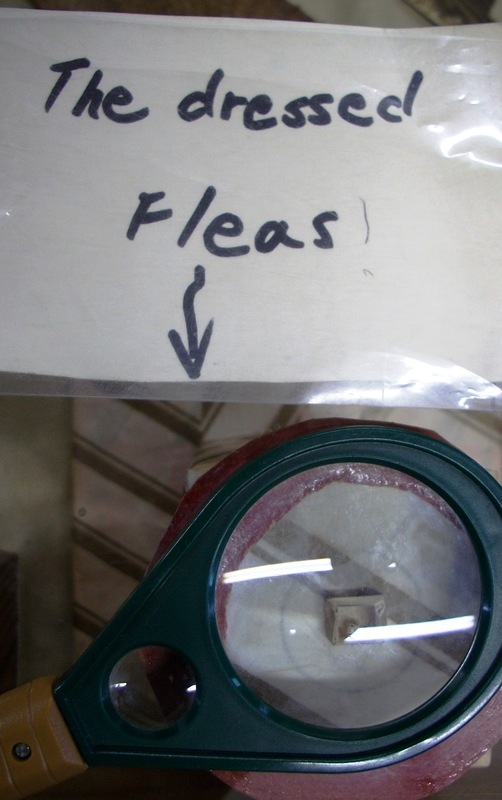 Ah, just think of the twisted mind who dressed the fleas… I bow to their greater twistedness. Yes, Pye will also have to make do with naked fleas. If I had the kind of free time to dress fleas, I’m pretty sure I’d rather check my belly button for lint. So now whenever I hear anyone moaning about the onward march of technology, I’m directing them here. Progress is good! 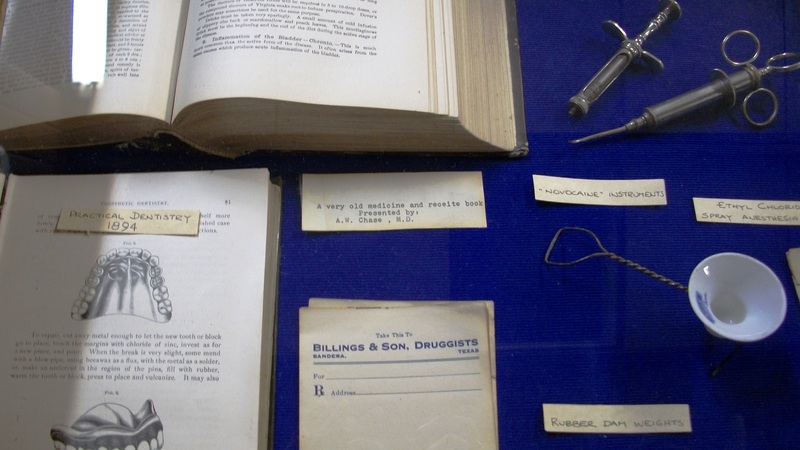 Have you seen a replica of the old Sears and Roebuck catalog? 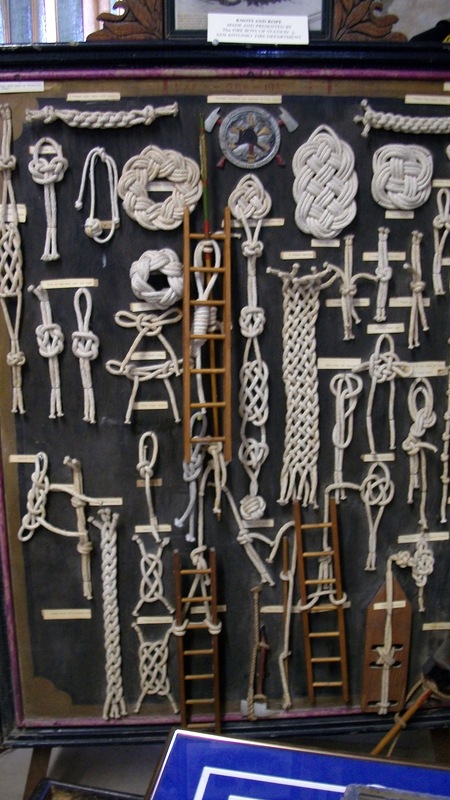 Talk about torture instruments! The items they sold for “health” include things that shock your privates! Holy Electrocution, Batman! But you could buy an awesome house for less than $2,000. Some things have improved, some have not. Dressed or not, they make you itch just as much. Actually, Chickenbone suffers the most… she and I can be in the same room and all the fleas will gravitate towards her. Me, nothing. I guess I’m just not tasty to fleas.